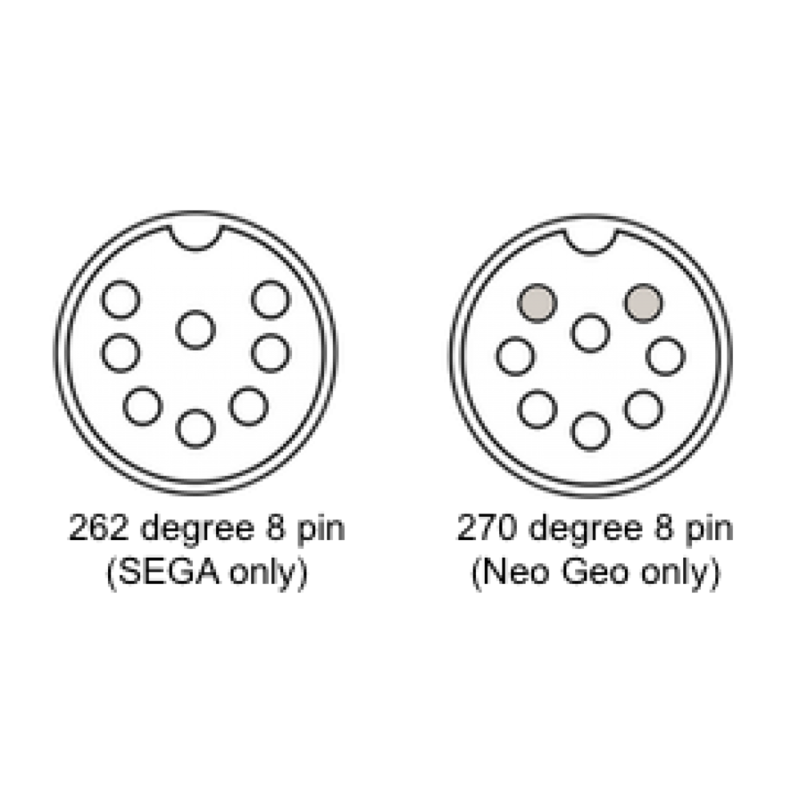 Unlike Nintendo who used the famous 12 pin MultiAV format for their range of consoles, Sega implemented a variety of different DIN sockets for each console. 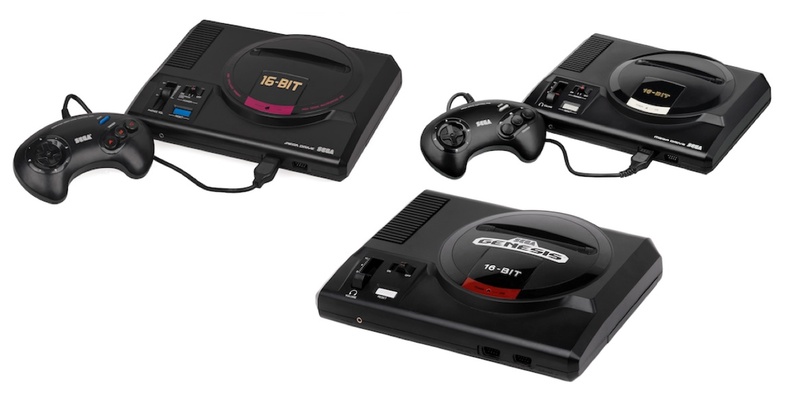 For example the Mega Drive 1, Genesis 1 and Master System 1 all use the same 262 degree 8 pin Large DIN format, whereby all three consoles can all use the same RGB SCART cable. The more common 270 degree 8 pin Large DIN used on the Neo Geo consoles is not compatible with any Sega systems, as two of the pins are aligned differently. See below. The Mega Drive 2, Genesis 2 / 3 and 32X all use the same 9 pin Mini DIN plug, and again all three consoles can use the same RGB SCART cable. Our Mega Drive 2 RGB SCART cable has been tested and verified by db-electronics to be compatible with their dbGrafx Booster TTP for the PC Engine and TurboGrafx-16. Both the Mega Drive 1 and 2 RGB SCART cables are compatible with all regions, i.e. the same cable can be used on both PAL and NTSC systems. Unlike the Super Nintendo which requires separate cables for both Pal and NTSC systems! Our Mega Drive 1 cables are wired for CSYNC making it compatible with the French RGB Models "1600-09" and 1601-01". 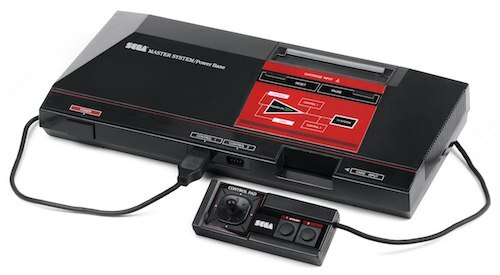 The original Master System outputs RF, composite video and RGB video, with RGB video being the best video format. Our RGB SCART cables are optimised to give the best video picture by utilising the composite sync (CSYNC) output for the horizontal and vertical sync timing information. 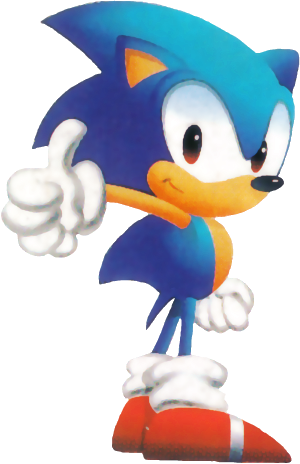 Official Sega RGB SCART cables and most other third party RGB SCART cables are wired to extract the sync timing information from the composite video output which is referred to as “sync over composite video”. This can produce noise on the image resulting in a phenomenon often referred to as jail bars, which are faint vertical lines often seen on solid colours. Therefore our Sega Master System 1 RGB SCART cable is designed to minimise jail bars. The Sega Mega 1 and Genesis 1 use the same video output port as the Master System 1, therefore our Master System 1 RGB SCART cable is also compatible with both the Genesis 1 and Mega Drive 1, however we do have a separate listing here for the Genesis 1 / Mega Drive RGB SCART. These cables are identical, however, they have custom labels on the SCART plug for easy identification. Unlike the Master System 1 the Genesis 1 / Mega Drive 1 are capable of output stereo sound via the headphone socket located at the front of the console, so we supply a stereo version of this cable here. All of our Sega Master System 1 and Mega Drive / Genesis cables are wired for composite sync (CSYNC) and are correctly attenuated using a 470 ohm resistor to lower the TTL signal. The Sega Saturn has a versatile AV output supporting composite video, S-Video and RGB video, with RGB being the best format. Official Sega and third party RGB SCART cables are wired for sync over composite video, however, as the Sega Saturn outputs S-Video the luminance part of the S-Video signal can be used as sync, as this luminance signal gives a cleaner sync output compared to sync over composite video, and is referred to as sync over luma. We sell a sync over luma RGB SCART cable for the Saturn which is compatible with both the PAL and NTSC consoles. The NTSC version of the Saturn is capable of outputting composite sync (CSYNC) from AV pin number 1, which gives the purest sync output from the console. And our Saturn NTSC CSYNC RGB SCART cable is optimised to work on both the NTSC model 1 and NTSC model 2 Saturns without stability issues, which is achieved using a 220uF capacitor and 470 ohm resistor in series on the sync line. Warning! this NTSC CSYNC cable should not be used on a PAL Saturn, as pin 1 on the AV output of a PAL Saturn doesn't output CSYNC, instead it outputs DC voltage which means it will not function. However, we do sell a CSYNC cable for the PAL Saturn which incorporates a sync separator circuit inside the cable called an LM1881, which takes the sync over composite video signal and strips out the composite video and outputs CSYNC. This CSYNC cable for the PAL is also compatible with the NTSC. Being the final hardware release by Sega, the Dreamcast utilises a propriety 16 pin connector which supports, composite, s-video, RGB and VGA. This console also outputs CSYNC which can be used to create an excellent RGB picture. Also the VGA output can be used to make a 480p RGB SCART signal which is achieved by combining the separate horizontal and vertical sync signals which VGA uses. We are currently developing a SCART cable which combines these VGA sync signals to create a SCART cable capable of outputting 480p. 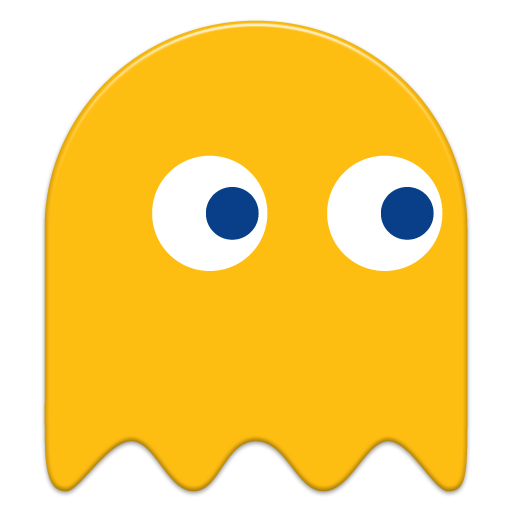 This is for use on the Open Source Scan Converter (OSSC) and some monitors that accept progressive scan. We have also incorporated a switch into the cable allowing users to switch between interlaced for use on regular SCART equipment and also progressive scan for use on an OSSC. If you are interested in this cable you can follow our progress here and if you want to be informed on the release date please sign up to our newsletter. SCART to HDMI Converters to Avoid!